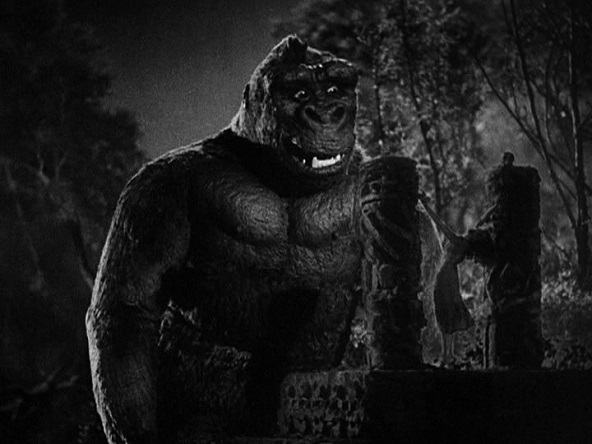 Added my notes on King Kong (1933) over at Alex on Film. I can’t imagine how audiences in the 1930s reacted to such spectacular effects. I mean, more than eighty years later this is still a really impressive movie.